with 2 single beds and a bathroom featuring a bath and shower. 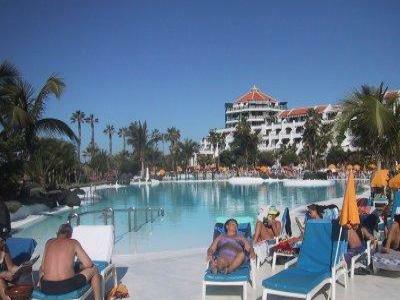 Tenerife and provides a meet and greet service, and 24hr call out. really is the ideal holiday destination.